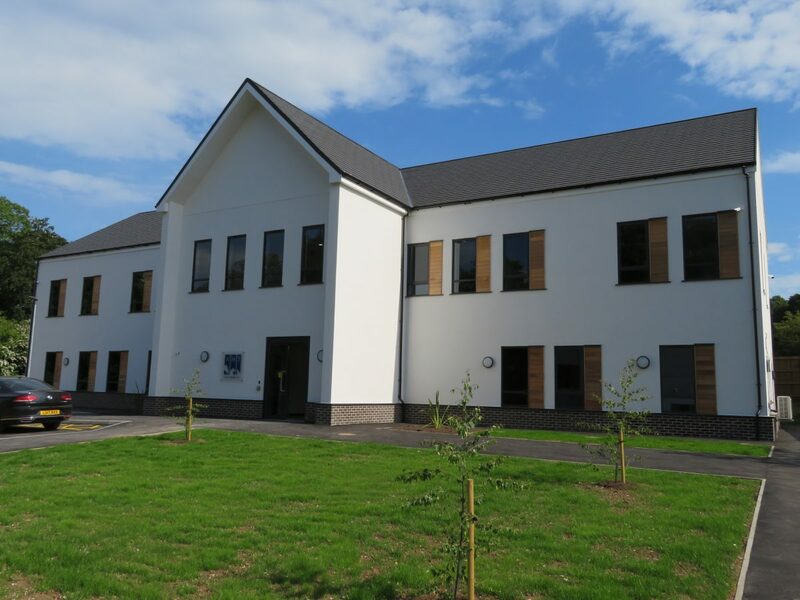 Commissioned by the Animal Health Trust, DarntonB3 produced a design proposal for B1 office developments to replace existing offices, also including a new intern accommodation block to enable 24 hour care for animals receiving treatment on site. The brief required a circa 772msq office and library over 2 storeys, and 346msq single storey intern block. Externally a surface car park provides 60 cars, with parameter vegetation retained and enhanced where possible. The grey brick bases, rendered facade and timber detailing draws on the existing materials used over the campus and provides a modern look against the more traditional architecture on site. The project was delivered on budget and on time by RG Carter who novated DarntonB3 for the construction phase of the project. We were also retained by the client as contract administrator for the Animal Health Trust.